We all know that technology has dramatically affected the way that businesses are run these days, as well as how and when consumers shop. However, with the increasing functionality of artificial intelligence (AI) recently, and the continued investment in this area around the world, more and more organizations are going to be able to incorporate AI into their daily business practices soon. No longer is artificial intelligence a thing of sci-fi movies or novels — now, it is getting used in more and more areas of work every day. 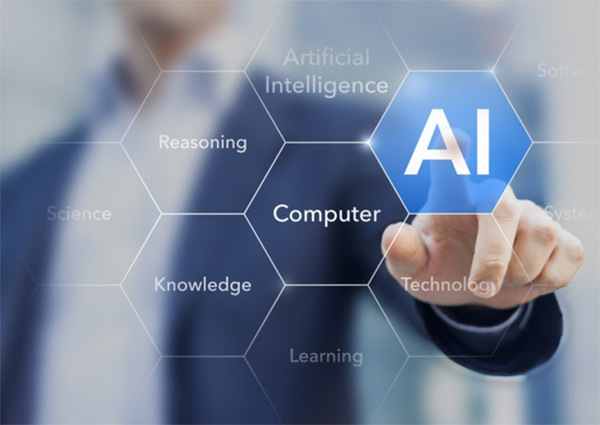 Read on for some inspiration on ways that you can start to utilize AI in your business to save time and money, and build your venture, today. One great way to integrate AI into your business so that you become more productive is to use it for virtual assistance. This can make admin tasks a whole lot quicker and less boring to complete. On the basic level, you can already speak into your smartphone, for instance, to search for answers to basic questions that you want answers to, such as who invented something or when an event occurred. It’s also handy for travel, pointing you to the nearest gas station or restaurant. An app such as Amy by x.ai can also make your life easier when it comes to admin tasks. This smart personal-assistant system handles the back-and-forth of meeting requests to organize a time and place that works for both parties, by responding to and scheduling emails. The simple-to-use software doesn’t require a sign-in, password or download. Once signed up, users only need to Cc “Amy” in to initial meeting request emails, and then can hand the job over to the software. Amy will email the individual you’ll be meeting with to find the best time and location, already knowing your own schedule and preferences. In another use of data, the Quill app by Narrative Science works to take specific information sets and then weave them into a document for you. There are multiple ways in which this functionality can be used, such as simplifying the generation of earnings previews and reports, or putting together research on various companies or individuals. Many human resource workers around the world have already discovered the benefits of AI technology when it comes to sorting through application documents. 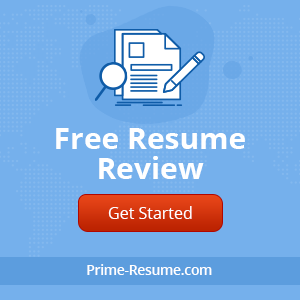 Rather than having to sift through hundreds of resumes and cover letters themselves initially, HR personnel and business owners can set up software to do the work for them. They can input particular criteria and keywords that the program needs to look for in candidates, and then leave the tech to sort through and find the most qualified people to be analyzed from there. In another time-saving concept, Textio is a program that uses artificial intelligence to help human resources managers come up with better job listings when advertising available positions. The app analyzes each word used, to work out how attractive a post would be to a potential candidate. It can then provide suggestions on ways to strengthen certain phrases or sections more, and can even help people to eliminate a subconscious gender bias that can often pop up in job ads. Customer service is also being improved with artificial intelligence. 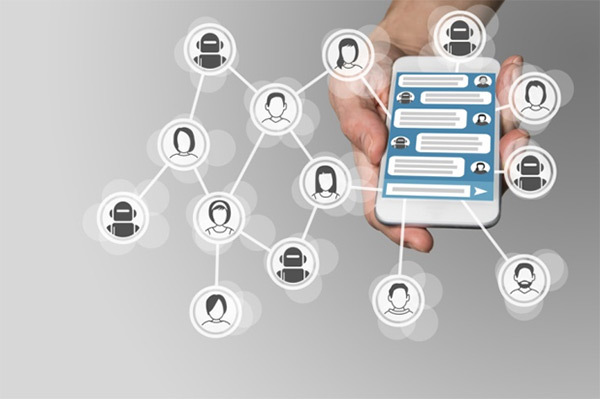 Chatbots, for instance, are becoming better and better, and more popular with businesses who want to automate some customer support functions. Chatbots can be utilized when there is a spike in demand from customers needing answers to questions, such as when a service unexpectedly goes out or when a flight is delayed. The AI can be set up to answer simple information requests from customers, like questions about when a service will be available again or restored. The tech can also be used to handle many of the repetitive aspects of customer service, such as the types of questions which are asked by customers over and over again. Sales is another area of business where AI can come in very handy. Customer-relationship-management organization, Salesforce, for example, have created their own program, SalesforceIQ, to make the sales process more efficient for their clients. The program also provides users with data-driven insights on individual and team sales performance; and is set up for dynamic scheduling, email shortcuts, and access to CRM data on smartphones anywhere, any time. Great read, Arfa! Yes, AI can unquestionably bring change to the way you operate your business every day. Digitally transformed businesses can easily adopt BYOD or IOT or enterprise mobility services to leverage the power of AI.